Strategically marketing an up-and-coming destination. 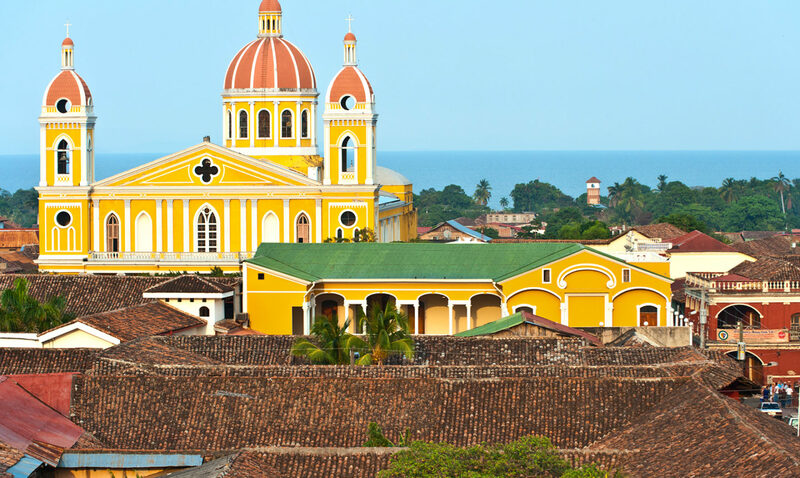 As the agency of record for Nicaragua, Myriad handled tourism marketing, trade relations and PR in the U.S. and Canada. 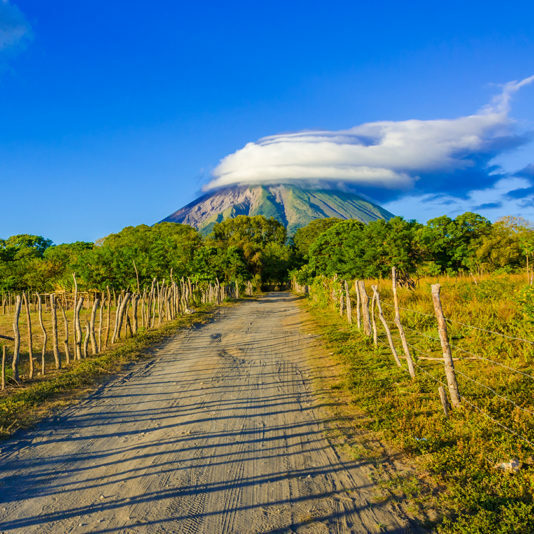 Nicaragua’s relatively new engagement in North America meant that the priority was to strategically grow travel advisor and product manager databases to provide the destination a solid platform from which to market. Myriad sought out strategic trade partnerships, organized targeted press trips and pitched stories directly to top-tier media. 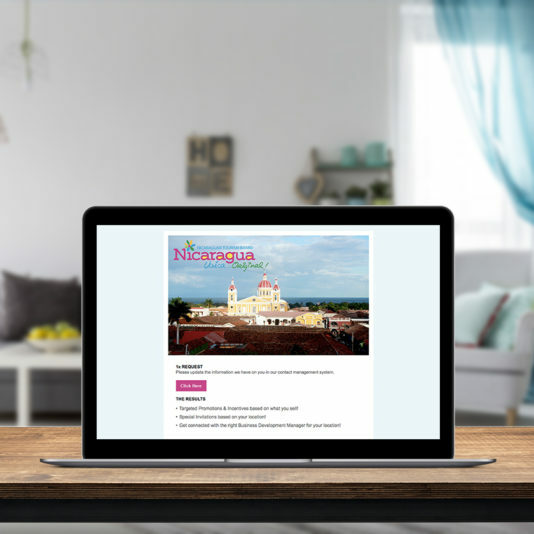 By utilizing the taCONNECT database and developing a series of webinars, Myriad focused its efforts on raising awareness of and interest in the destination within the travel trade industry. 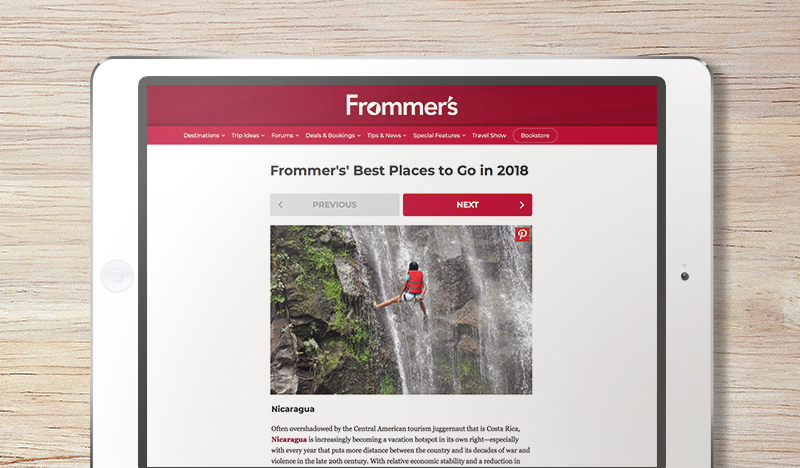 A recent success included generating more than 5,000 new travel agent leads in five months through a reward program negotiated with hotel partners and local DMCs. 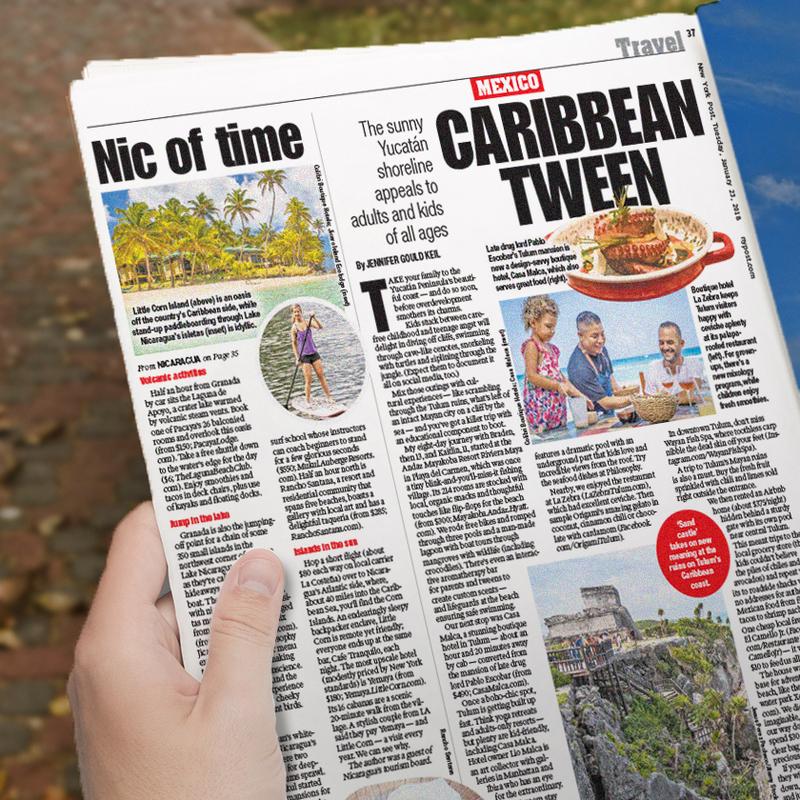 This mailing list targeted travel agents that specifically sell Central America, providing them with updates and rewards as well as invitations to webinars, FAM trips and events. Additionally, the trade-focused webinars conducted by Myriad saw a 400 percent spike in engagement among travel agents between the first and third events.